Each March, the vanguard of spring arrives in Alberta on thousands of pairs of wings. Tired, hungry, and honking, near-countless flocks of Canada geese (Branta canadensis) either stop over here or complete the northern leg of their annual migratory path – to rest, refuel, breed, nest, and brood – at or near the edge of Alberta’s many ponds, sloughs, lakes, creeks, and rivers. 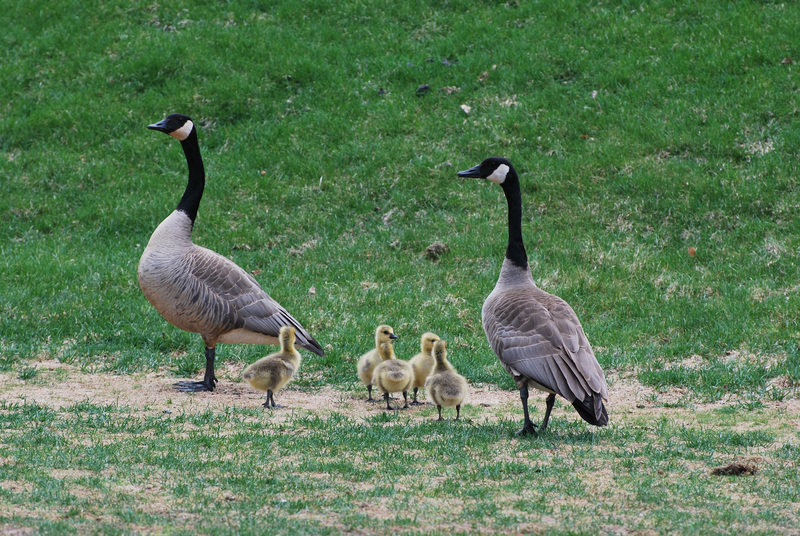 In the weeks that follow, these geese will be joined by many different bird species, particularly waterfowl, in one of the world’s most abundant migratory bird areas – the Mackenzie-Great Lakes-Mississippi Flyway that crosses western Canada. Canada geese at Jasper National Park. Photo Credit: Tourism Jasper and Travel Alberta. Often when we talk about dietary evidence at archaeological sites in Alberta, we are referencing a multitude of game animals, such as bison, elk, moose, etc. What is often missing from these dialogues is the reliance First Nations had on native and traded plants. For the most part, organic material does not survive the test of time; this is especially the case in Alberta’s boreal regions where acidic soils rapidly decompose organics. However, missing data does not mean it was not there in the first place. A wide variety of plant species were utilized by Alberta’s First Nations for subsistence purposes. At archaeology sites, evidence of plant remains can be recovered from sediments, stone tools, and ceramics. Plant microfossil analysis is one method that can be used to identify what plants people were using in the past. Residue on a ceramic sherd, this can be extracted and processed to identify plants cooked in the vessel (Burchill 2014). 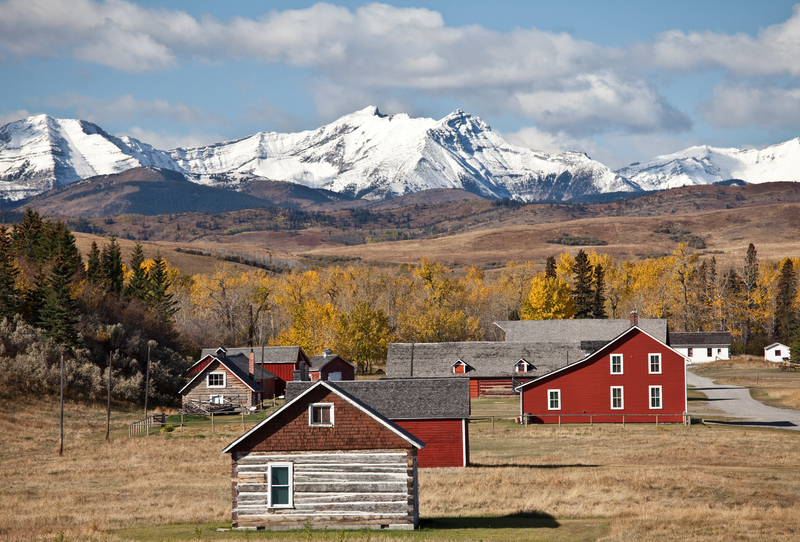 Bar U Ranch National Historic Site, Longview (Photo Credit: Andrew Penner/Travel Alberta). July 8th is Canada Historic Places Day, a new initiative of the National Trust of Canada to celebrate more than 12,000 historic places across the country. Each place tells a unique story and more than twenty historic places in Alberta are participating this year. Visiting these amazing places is reward enough, but you also have a chance to win $1,500! Post a photo of yourself at a participating site on Instagram with the hashtag #HISTORICPLACESDAY, tag the photo’s location, and follow National Trust for Canada on Instagram. For more information on these and other historic sites, visit the Canadian Register of Historic Places at www.historicplaces.ca.